This photo montage by Owen Rose may be the greatest band photo ever produced. 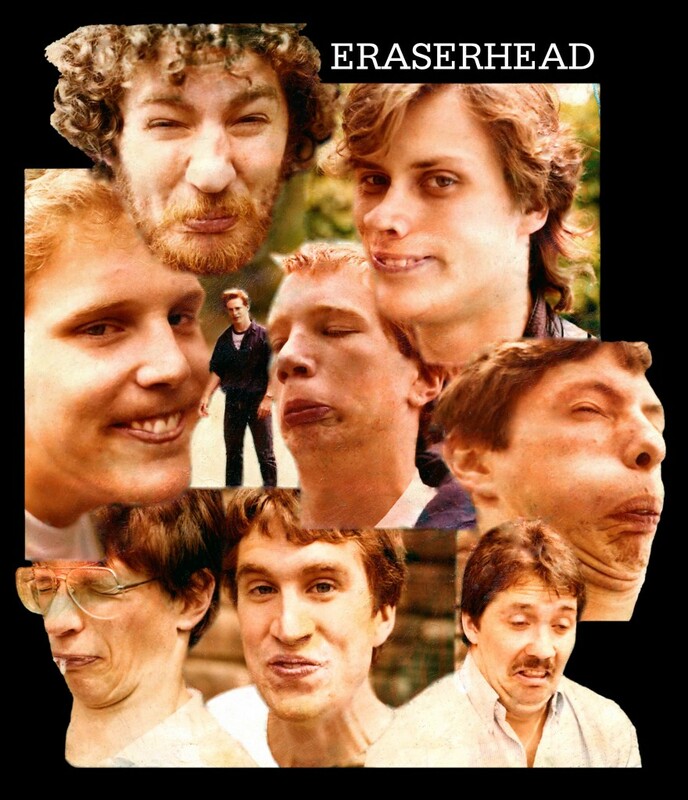 The band is the infamous Philadelphia area high school band “Eraserhead”. Eraserhead was a legendary and influential band in it’s time. You can now enjoy this image on a throw pillow in the comfort of your own home. Please follow the link to the Rhodes and Rose Store to see all the wonderful selections.